Feasting upon what scraps of gooey Radioactive Blue cheese it finds, this horrific mouse has gorged itself to massive proportions. The Giant Snail Mouse is attracted only to Radioactive Blue Cheese. No Charms are required to attract the Giant Snail Mouse. Hunters can encounter the Giant Snail Mouse in the Catacombs and Mousoleum locations. 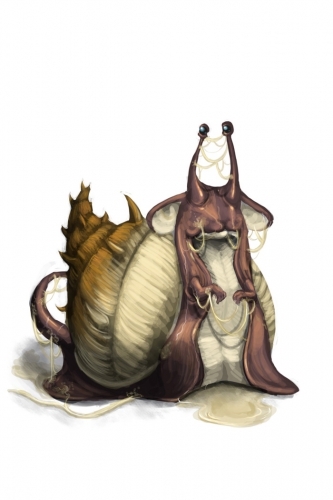 The Giant Snail Mouse is not known to drop any loot. Attraction info and special event loot drops for the Giant Snail Mouse can be found at the individual event location pages. 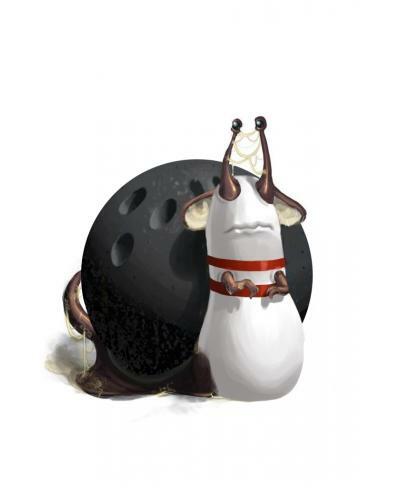 11 August 2009: The Giant Snail Mouse was released for the first time.